I sold a table runner today on Etsy! It was the “Cherries and Summertime Picnics” runner. Here’s a couple of pictures. I only have a few runners posted right now but this is a favorite of mine. Actually, speaking of Etsy, that is the reason I’ve been absent from my blog for a while. I have been working on a whole new Etsy shop!! I’m so excited, I think it’s going to be amazing! It’s too soon to share everything right now, but I will VERY soon! 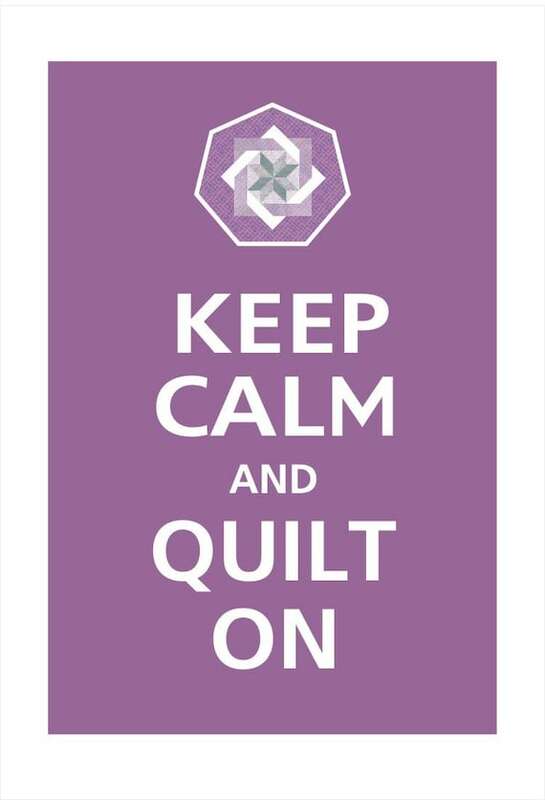 The name of my shop is “A Passionate Quilter”. Banner Blvd on Etsy designed everything including this blog’s header. She is so very talented! Etsy is such a great place to be able to go and find one-of-a-kind, handmade items. For instance….here is something I saw today that I just LOVE! Check out this COOL poster! I want it! AND they have TONS of colors to choose from. You don’t have to get purple (although who wouldn’t love this purple)! Will be back soon! Thanks for stopping by!